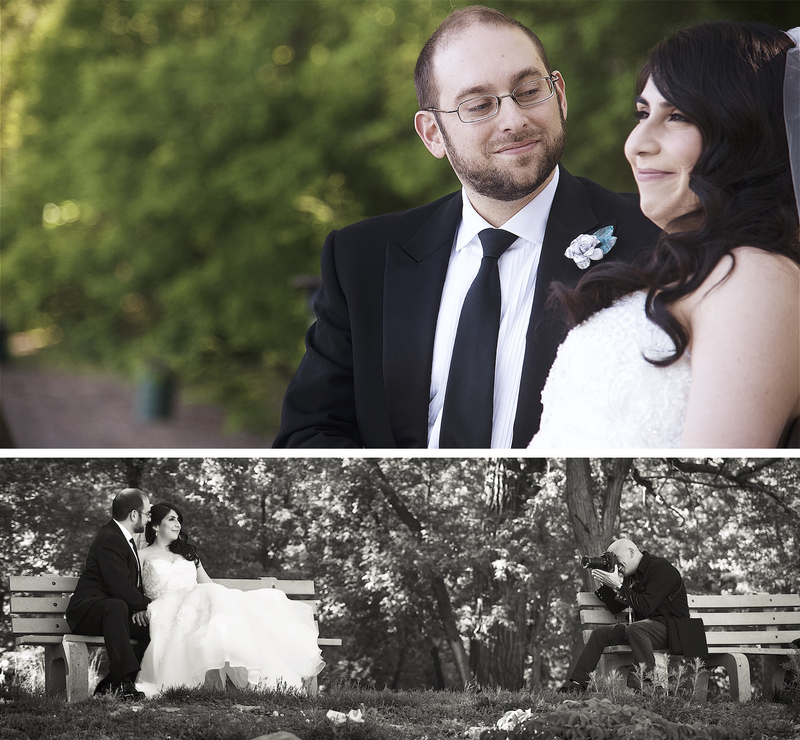 Once again, how great is it to be a professional wedding photographer in the Hudson Valley- or anywhere for that matter? We not only get to see amazing venues, taste great food, work outside, but most importantly- we capture the most important day of the couples’ lives. 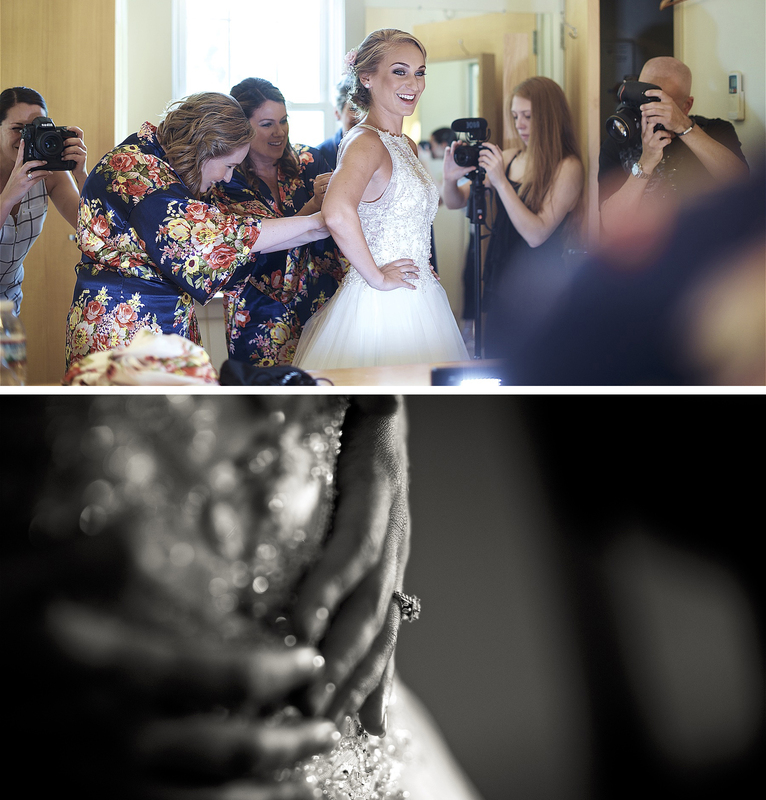 So much is planned for any wedding, and we are the ones to document it, and create image that will last for generations. 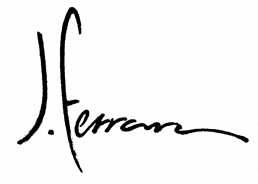 It’s been another good year at JFP returning to our favorite venues, and seeing some new ones along the way. We introduced Taylor shooting video with us in 2017, and this has been working out great; we all work together under one umbrella, and the day flows seamlessly. We ended the year with a bang unlike most wedding photographers with our OWN destination wedding in Antigua! I watched Natalie plan the whole wedding 🙂 And barring a few hiccups here and there, the trip was far better than we could imagine. You may be asking, “Well, who shot YOUR wedding?” We had our friend and fellow lifestyle photographer Emily Burke shoot our ceremony and portraits, with a little help from our minion Kathleen. It was very hard to NOT photograph my beautiful bride Natalie the day of, however, the only camera I brought with me was my Leica point and shoot. 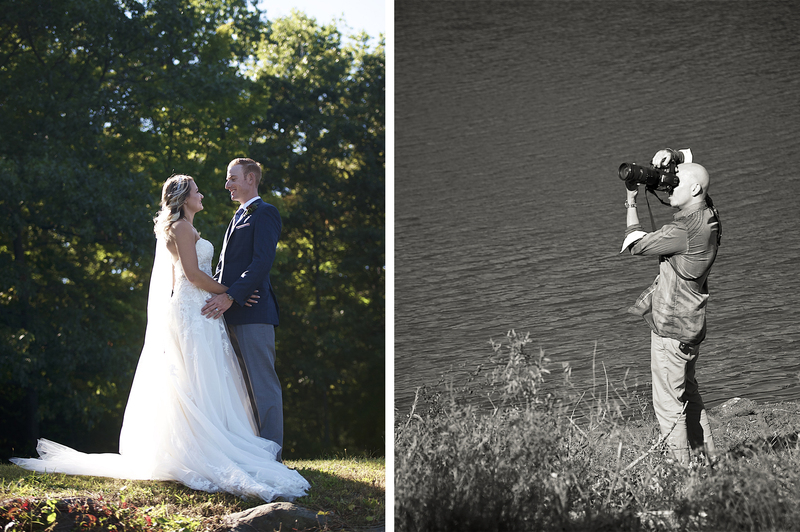 It just goes to show you that we really do love what we do… after all, who would bring a camera at their own wedding? Thanks to everyone who made an unforgettable 2017, and looking forward to all the places, the couples, and the future good times in 2018! 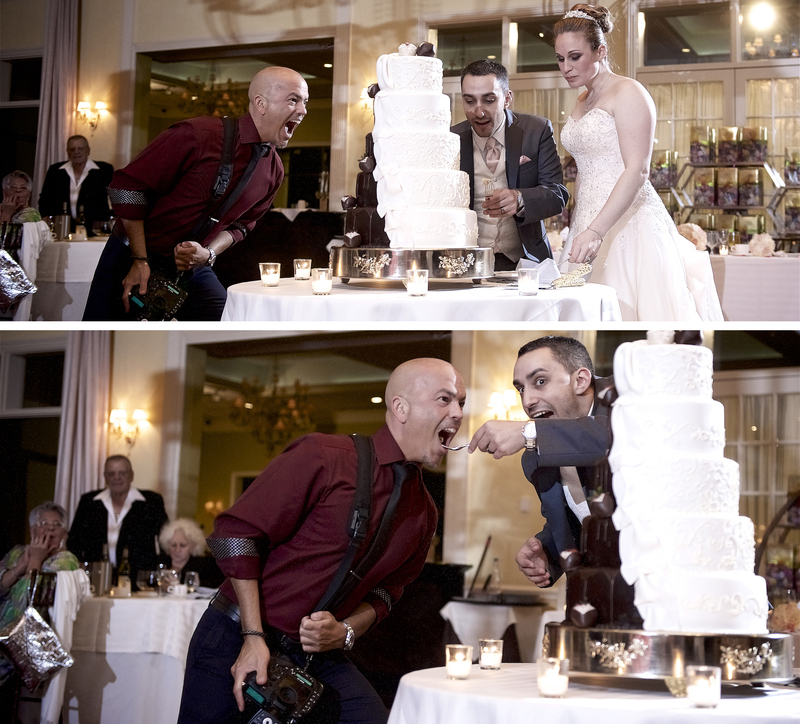 First time EVER the groom ever gave ME a taste of the wedding cake… maybe the first time in wedding history.